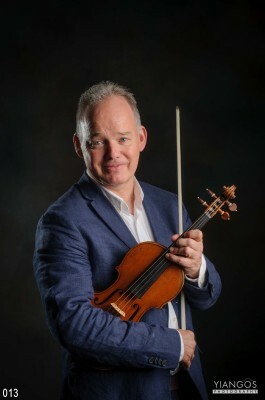 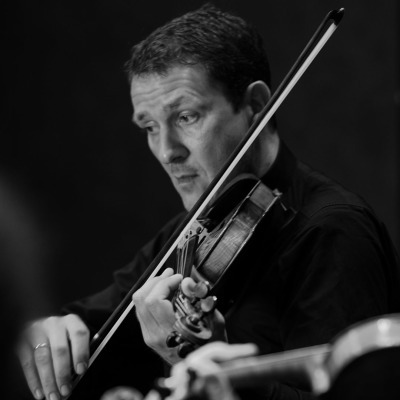 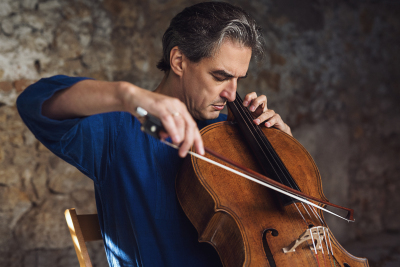 One of Germany's leading teachers and musicians, Bernd Goetzke studied with Prof. Karl-Heinz Kämmerling at the Hanover University of Music and Drama from the age of 13. 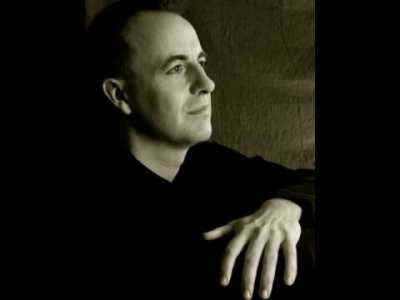 He had a long lasting association with Arturo Benedetti Michelangeli who regarded him as his last pupil. 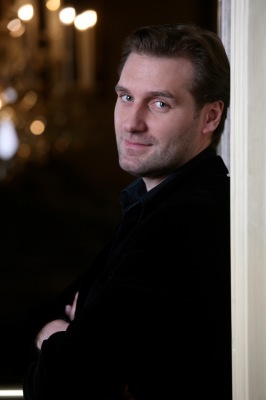 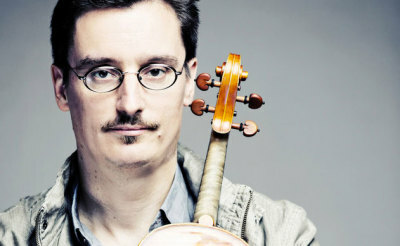 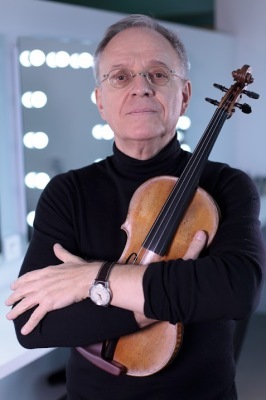 Bernd Goetzke was awarded prize in international competitions in Paris, Milan, Epinal, Athens and Brussels. 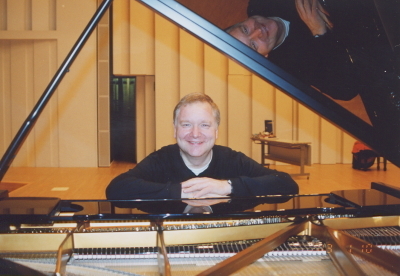 His concert repertoire includes works by Bach, Scarlatti, Haydn, Beethoven, Schumann, Debussy and the twentieth century music. 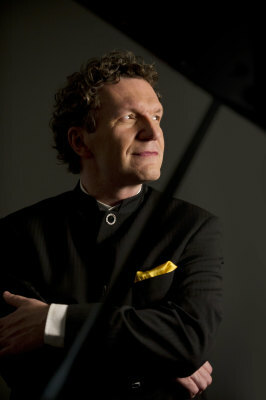 Bernd Goetzke is a professor at the Hanover University of Music and Drama, where he was appointed as a lecturer at the age of 25. 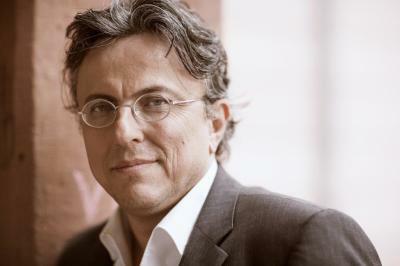 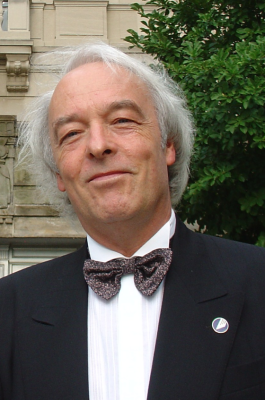 He founded the Institute for Gifted Children, affiliated to the university – the first of its kind in Germany, and served as its director between 2000 and 2012. 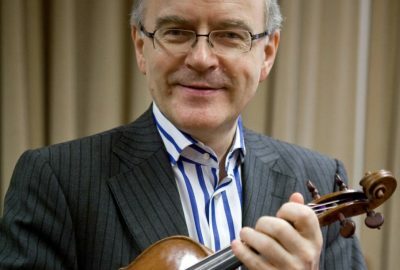 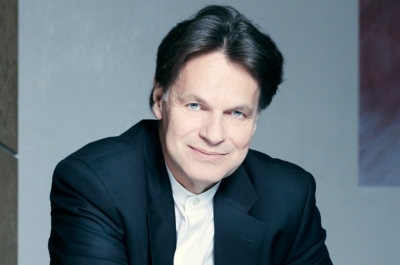 From 2013 onwards Bernd Goetzke accepted the invitation to teach the Beethoven Course at the Wilhelm Kempff Academy in Positano. 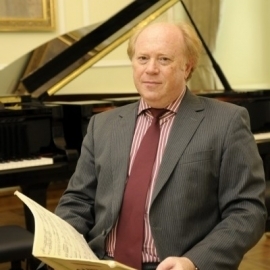 The course was established by Kempff and first taught by him and Alfred Cortot in 1957. 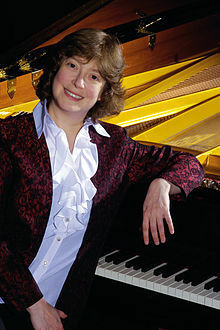 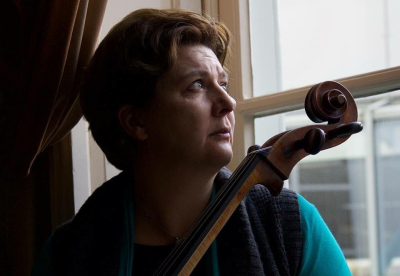 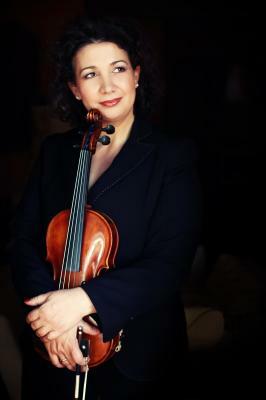 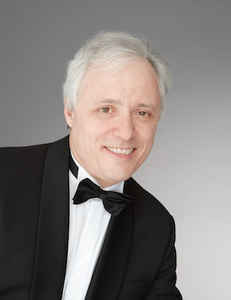 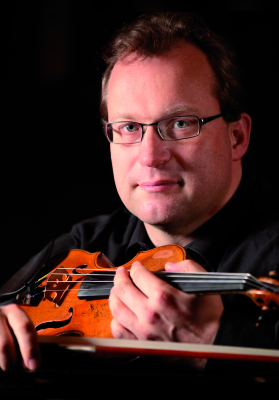 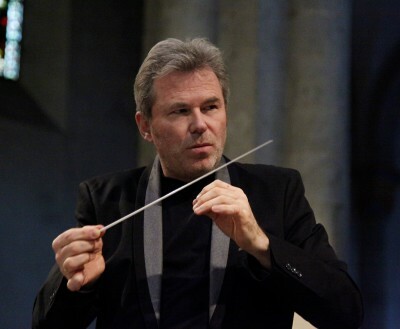 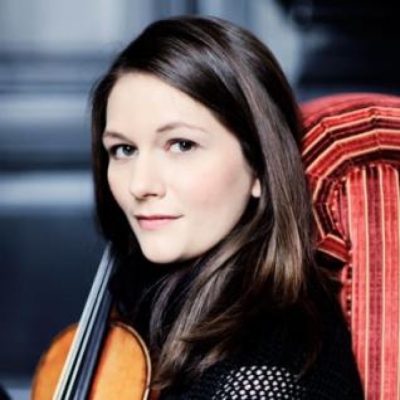 Prof. Goetzke is the Head of the internationally acclaimed Concert Soloist Programme in Hanover. 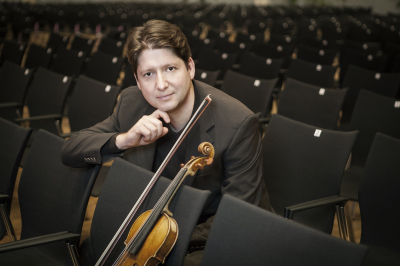 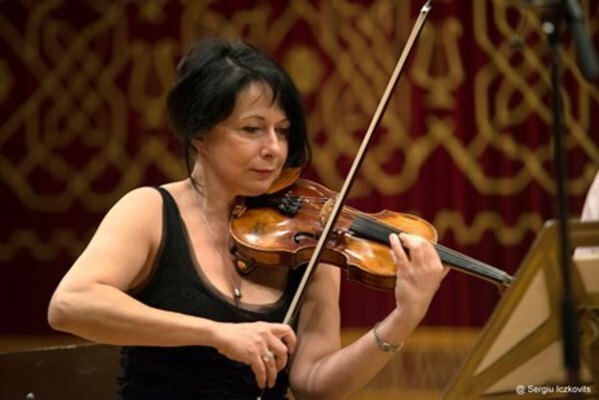 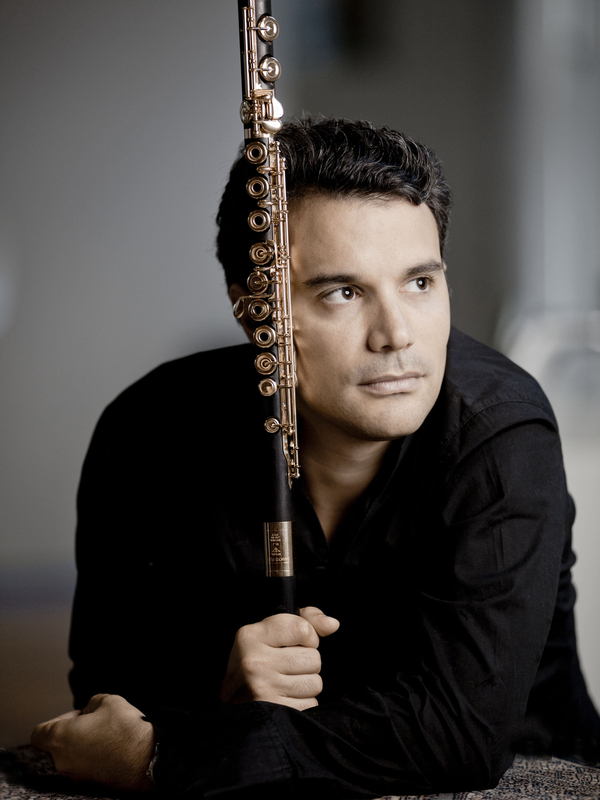 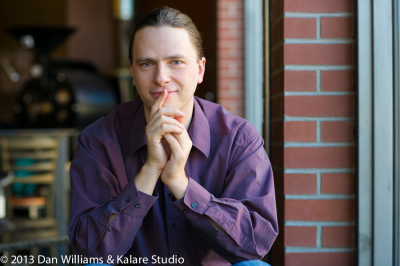 His students regularly gain awards in international competitions and many establish successful performing careers. 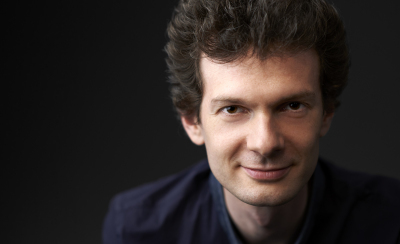 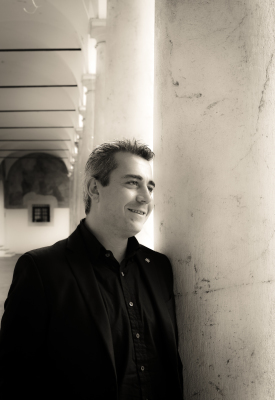 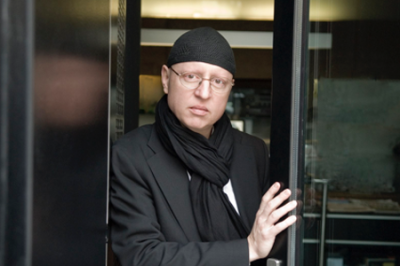 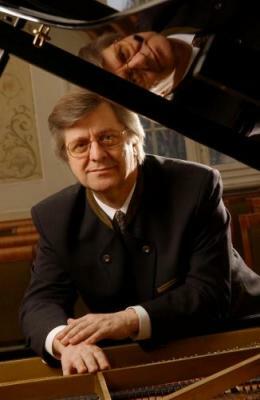 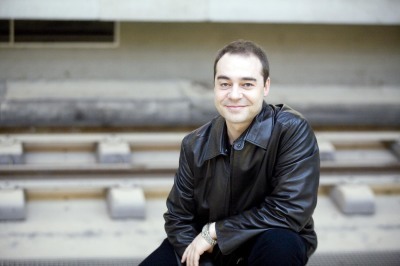 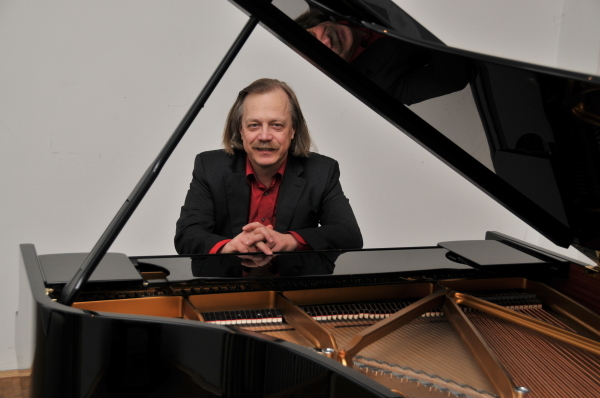 Bernd Goetzke holds master classes in Germany and internationally and regularly serves on the juries of the major international piano competitions. 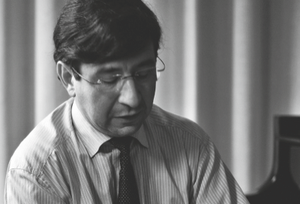 Recently Professor Goetzke completed the translation of 450 letters by Debussy into German.